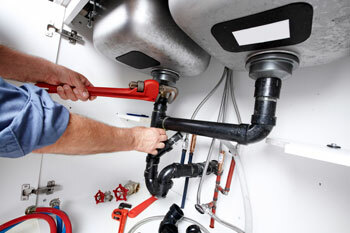 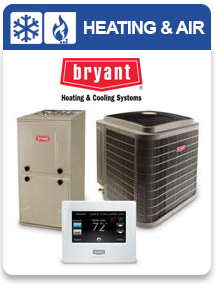 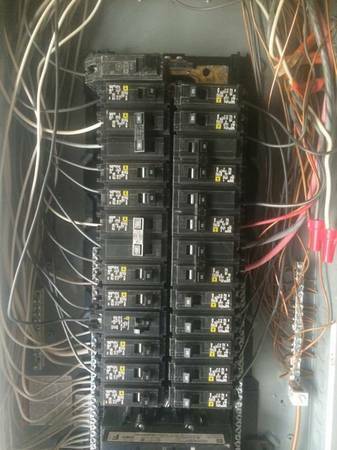 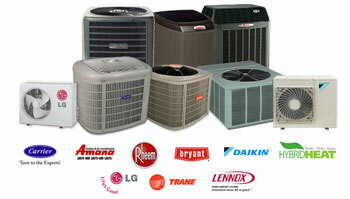 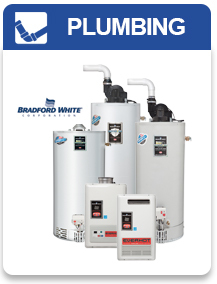 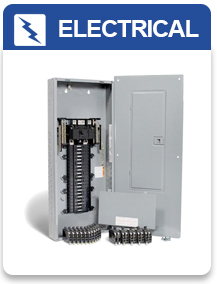 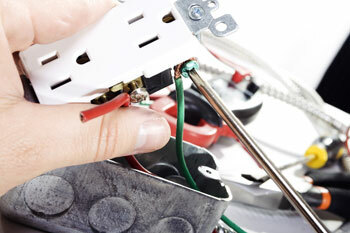 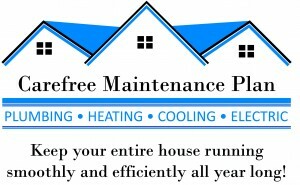 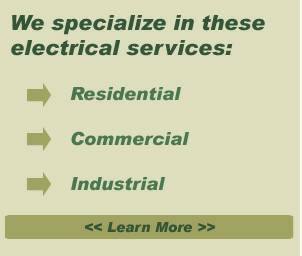 Plumbing,Heating,Cooling,Electrical, and Lighting. 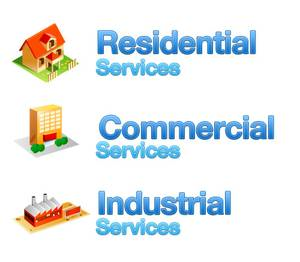 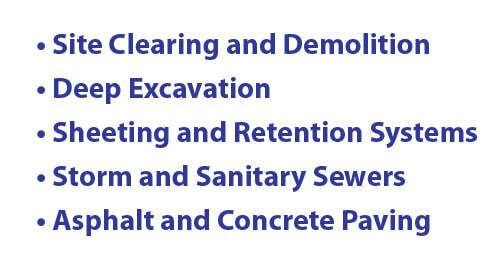 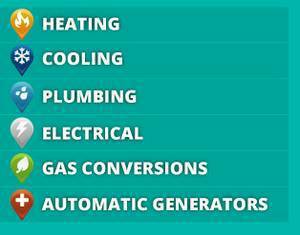 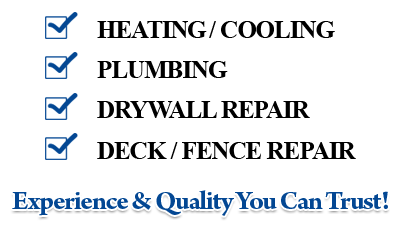 All Trades Services From A-to-Z. 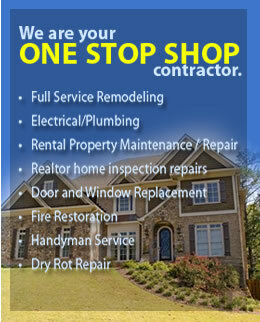 - "One Call Does It All! 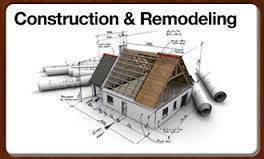 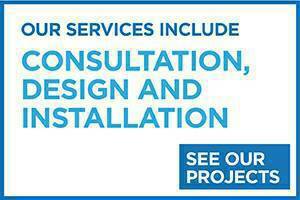 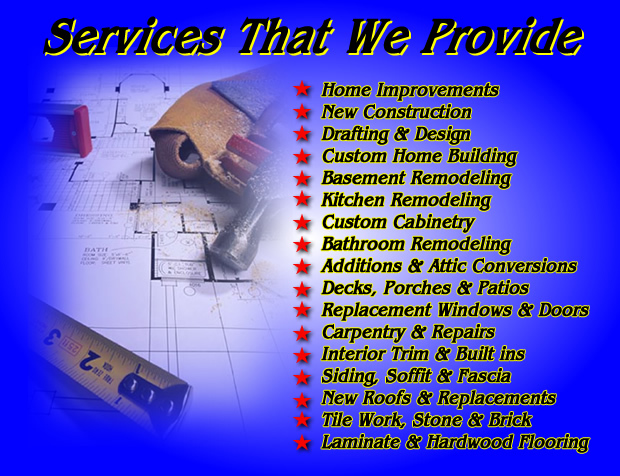 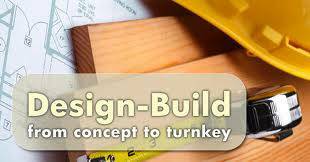 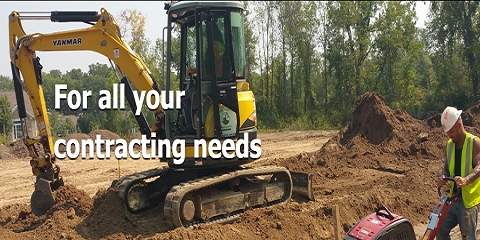 All Trades Contractor"